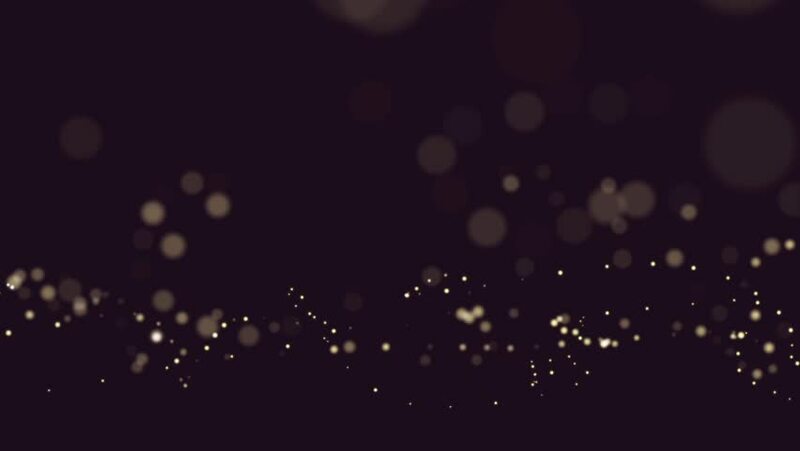 hd00:20Abstract motion background, shining lights and sparkling particles, seamless loop able. hd00:28Fire sparkles being thrown in the dark in a form of a spiral. Shot out of focus, ideal as a background.